I’m a big ice cream and gelato fan (and milkshakes, of course), but frozen yogurt is sometimes a little bit of a letdown with washed-out flavors. 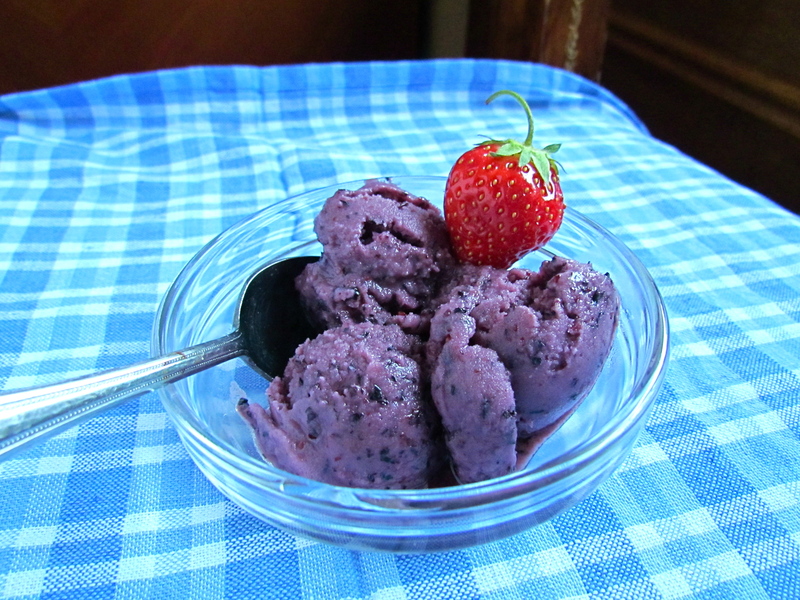 This one was pretty good though, and blueberries are one of my favorite fruits. 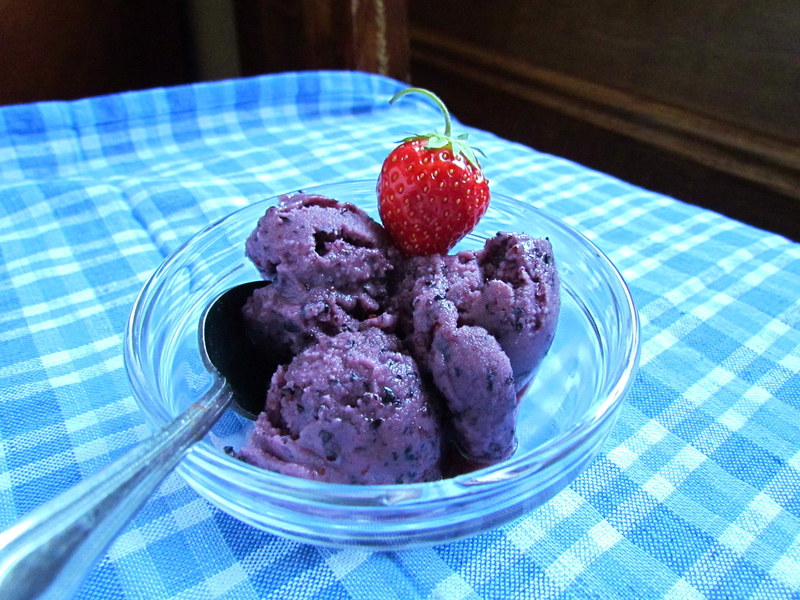 It’s a yummy, refreshing dessert perfect for the heat wave we’re having this week. I’m looking forward to pairing it with some vanilla ice cream, and maybe even creating a milkshake with it! In a blender, combine all the ingredients. Blend and you can strain out the seeds if you like. Chill for at least an hour in the refrigerator. Pour into an ice cream maker and freeze according to the machine’s instructions. If you’ve been wondering why I haven’t been posting as much this week, it’s because I’m trying out the Bon Appetit Food Lover’s Cleanse. It seemed like a good idea to try eating healthy for a couple weeks, as we tend to do this time of year. I’ve had a lot of oatmeal, muesli, and pumpkin smoothies. And don’t get me started on lentils. I’m really craving a slice of pizza or a cupcake or something with some white sugar….one more week to go. 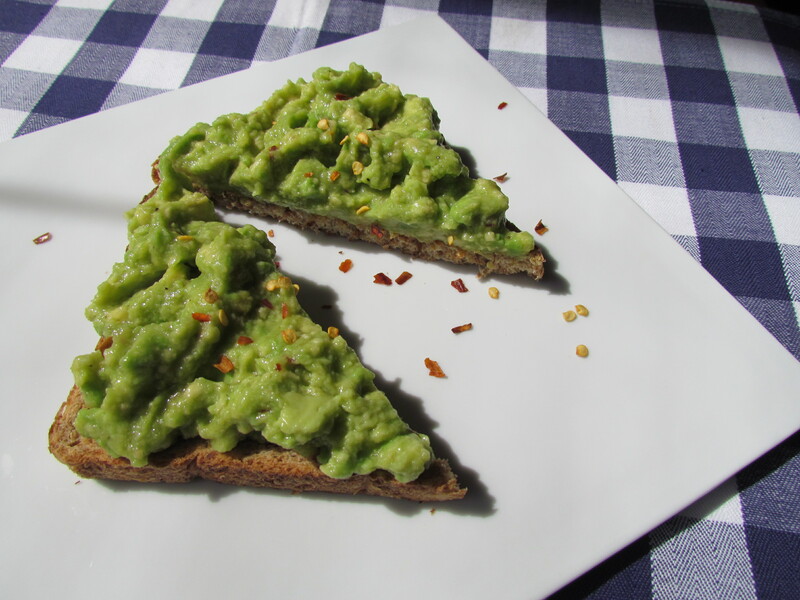 Toast the pepitas in half the olive oil until they start to brown. 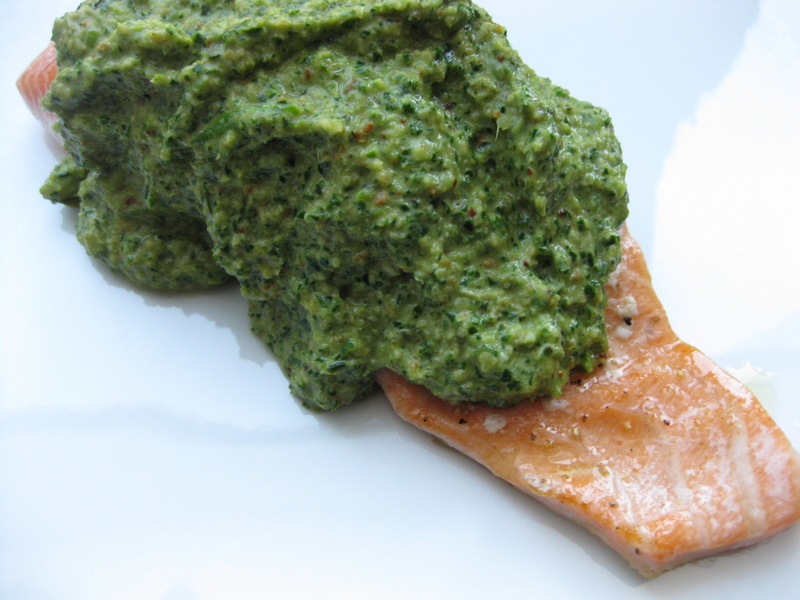 Reserve a couple tablespoons to garnish the salmon with at the end. 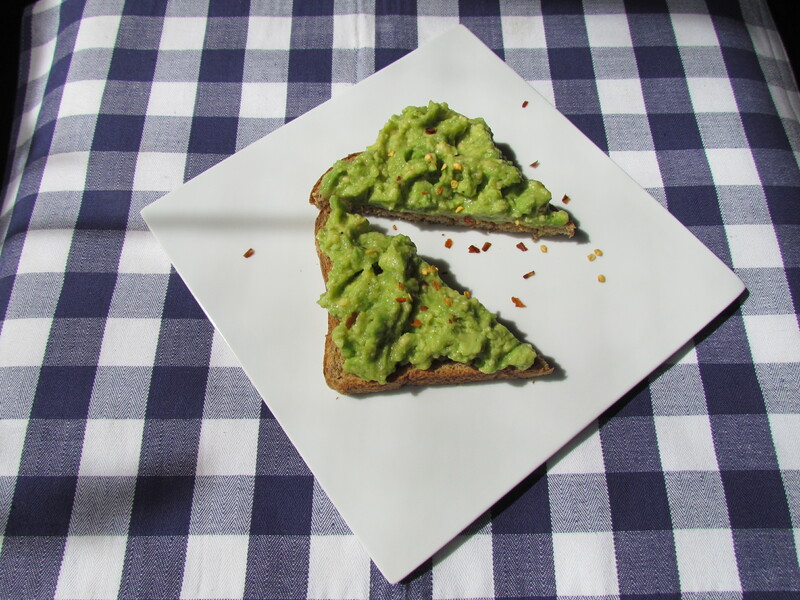 Combine the majority of the pepitas in a food processor with the rest of the ingredients and blend. Saute the salmon in the remaining olive oil on low heat until it starts to get opaque. I like to leave it medium rare in the center. 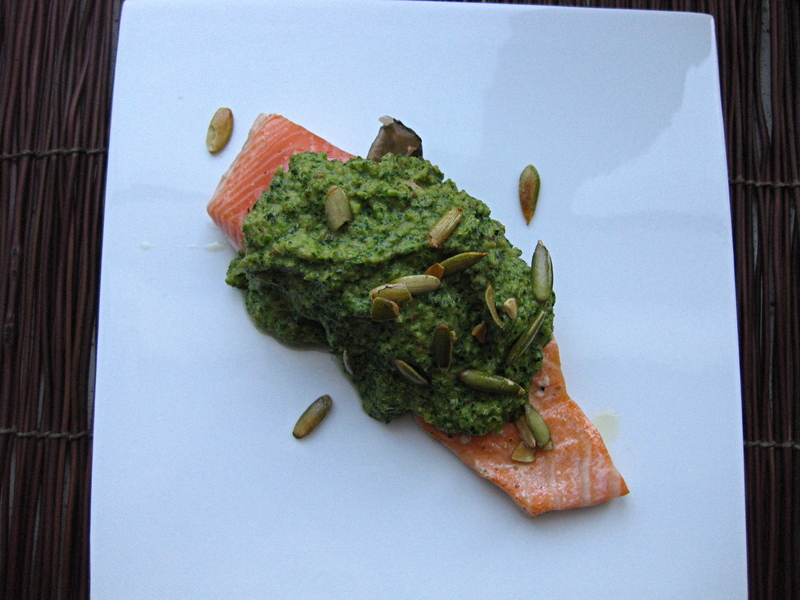 Top the salmon with some of the pesto and garnish with the whole pepitas. 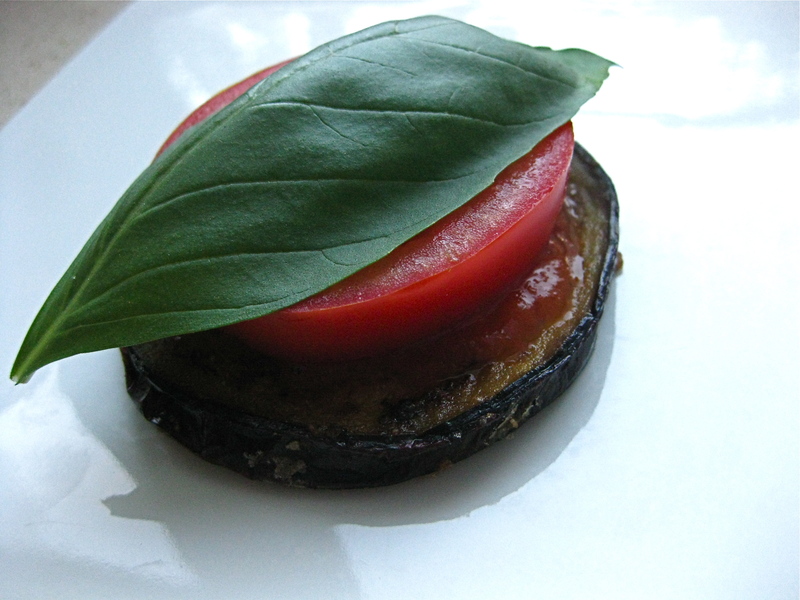 After another farmer’s market excursion, I had eggplant, tomatoes, and basil to use. Normally, I would go with a pasta with that combo, but I thought I should be responsible after the pancake breakfast I had made. So, I created these stacks and had leftovers for a couple days that only got better. I had some bottled marinara leftover in the fridge that I needed to use up, but you can obviously use your own tomato sauce or any favorite bottled variety. Season the eggplant slices with salt and pepper and dredge them in the flour to get a light coat of flour on the outside. Put one tablespoon of olive oil in a frying pan to coat the bottom. You will need to add more olive oil as the eggplant soaks it up. Depending on the size of your eggplant and how many slices you can fit in your pan, you may need to add more. Add the eggplant to the pan and saute for 5 minutes until browned. Flip and do the same on the other side. You may keep them warm on a baking sheet in the oven on a low temperature. 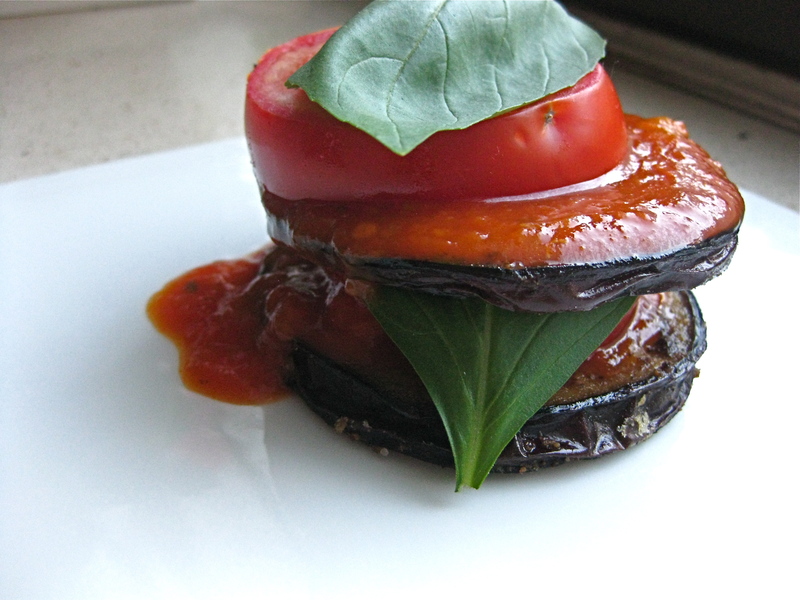 To plate, layer the eggplant with some marinara, basil, and parmesan.